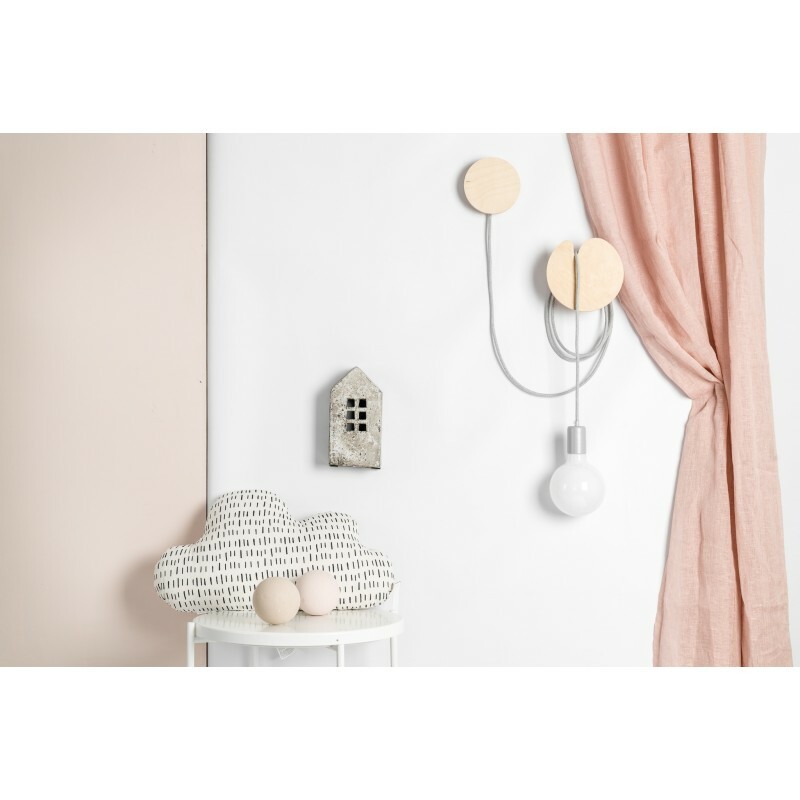 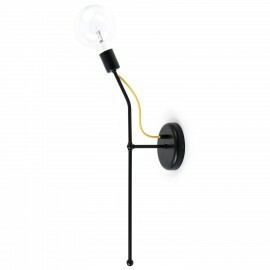 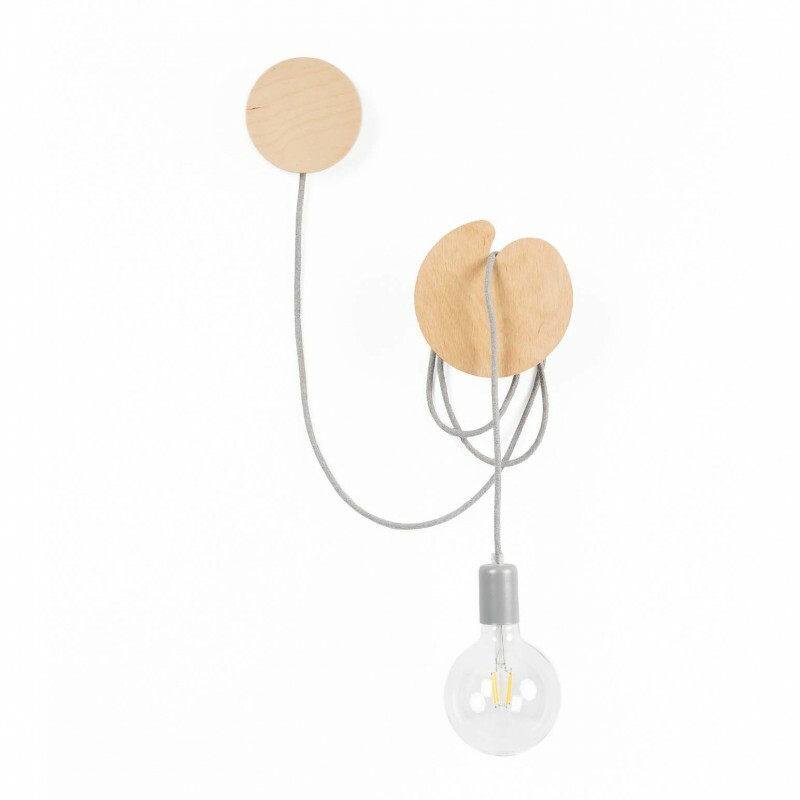 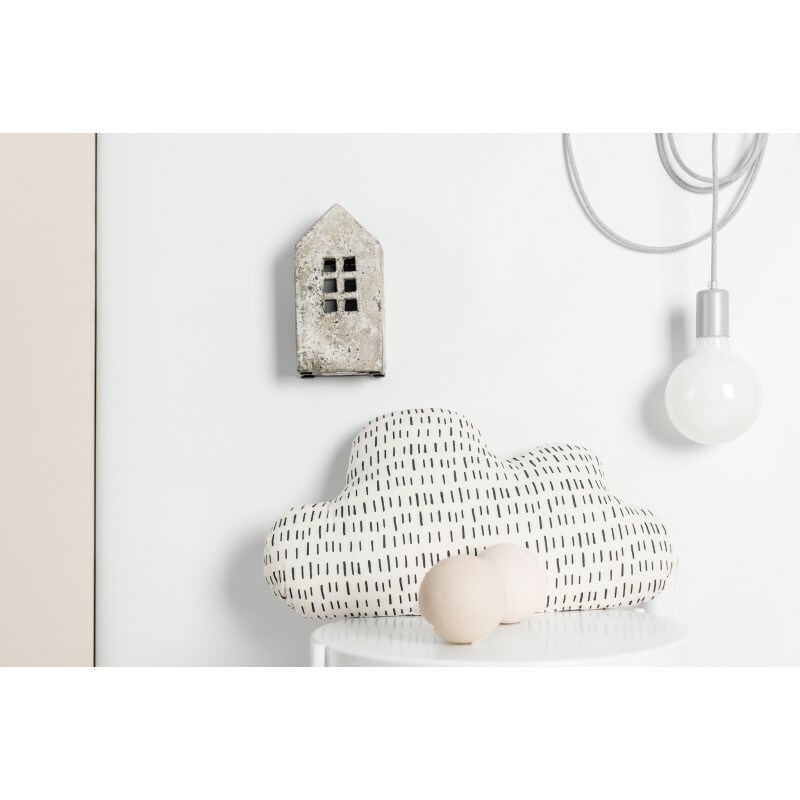 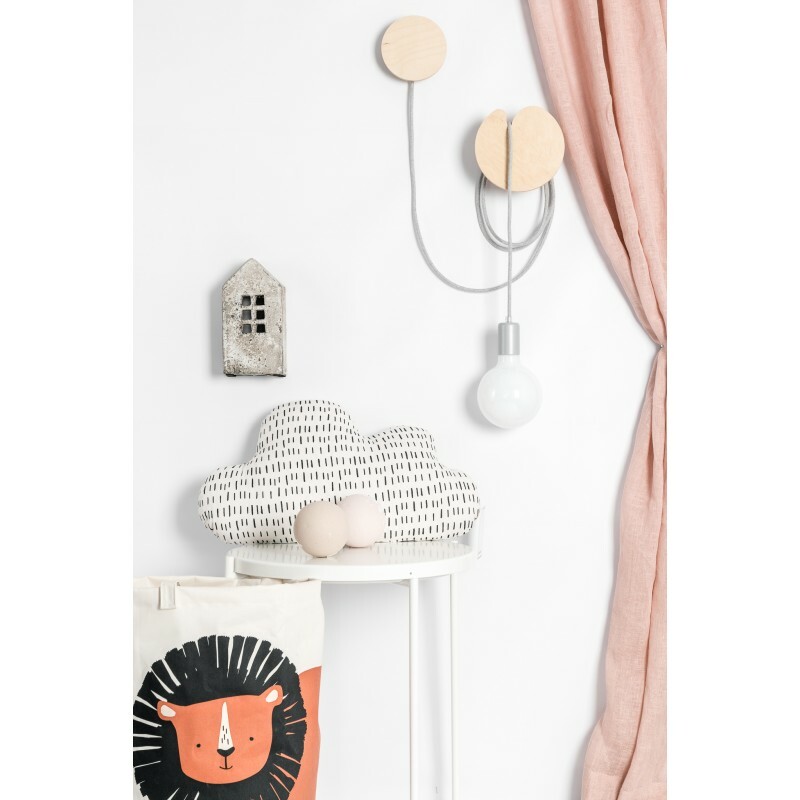 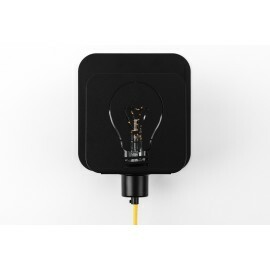 Minimalist and stylish Manzana Loft wall lamp made of carefully prepared components. 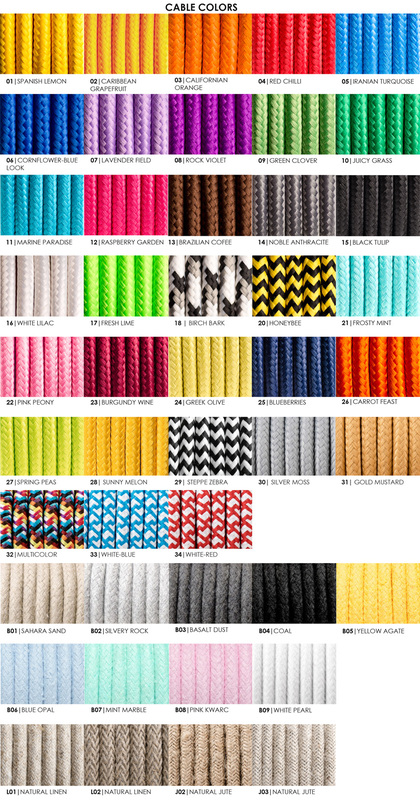 You can choose the color of the cover on the frame (painted in 22 colors). 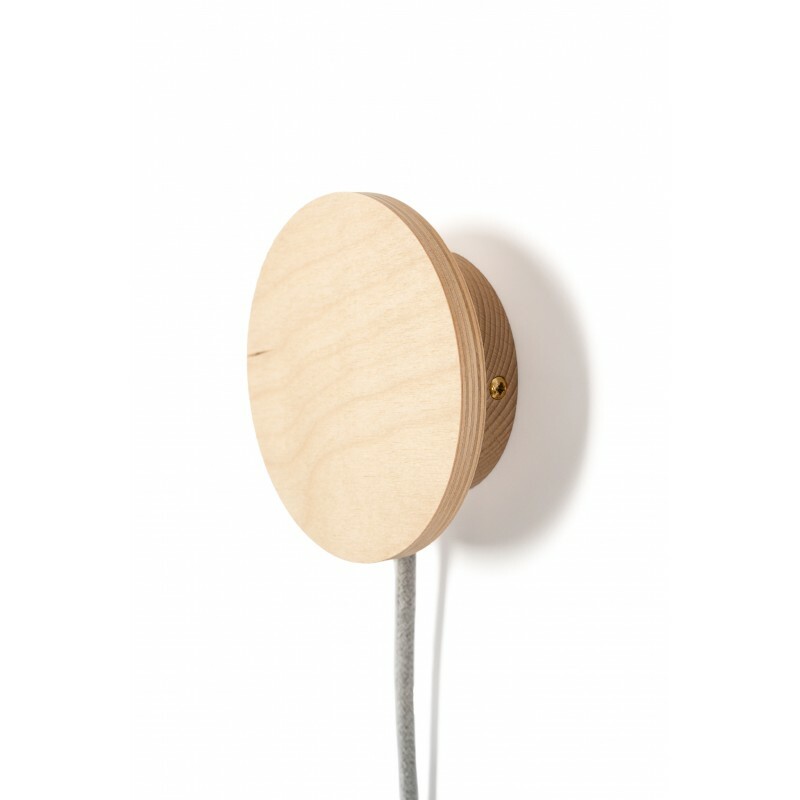 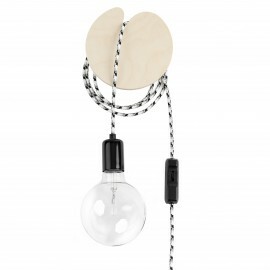 The wall cover and the element for hanging the lamp made of birch plywood secured with a clear lacquer. 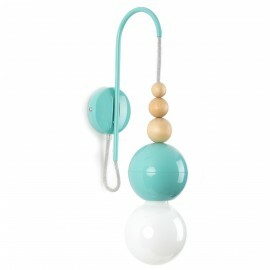 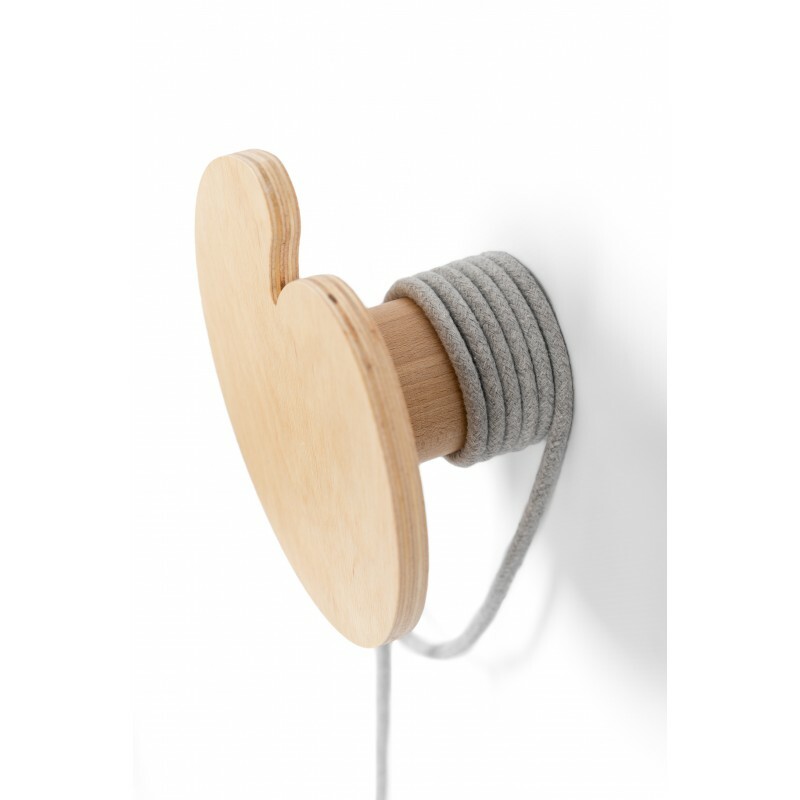 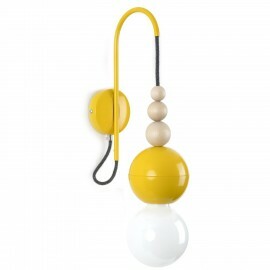 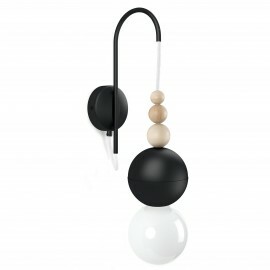 - Wooden element for hanging the cable - dimensions: diameter ~ 170 mm x depth ~ 90 mm. 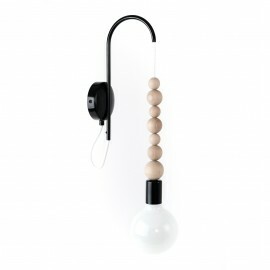 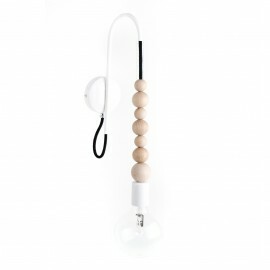 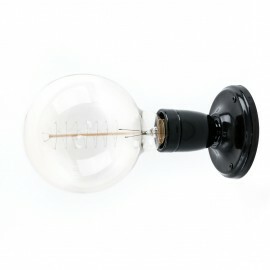 Lamp compatible with all bulbs available in the store (buy). 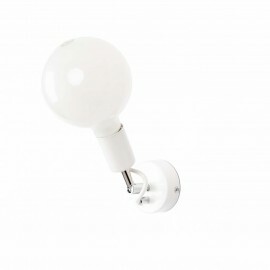 - Bulb holder 250V, 4A, E27 screw, suitable for use with energy-saving and filament bulbs. 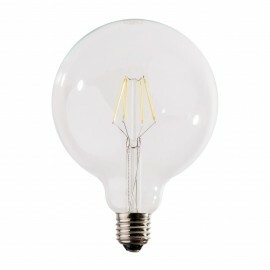 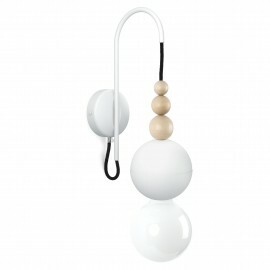 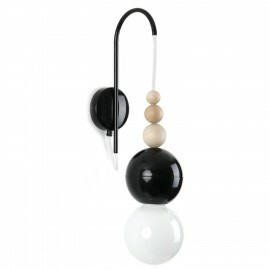 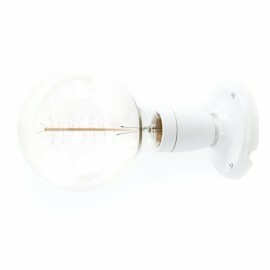 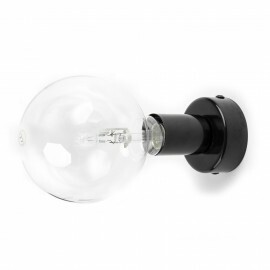 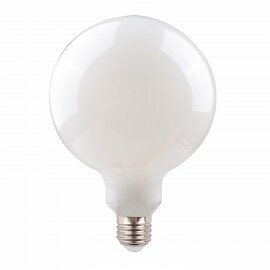 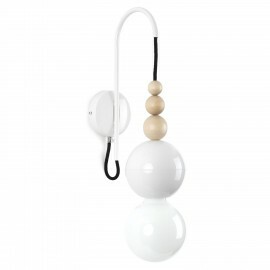 - It is possible to choose one of the decorative bulbs from our offer (buy).